Protect Your RefrigiWear Garment, And It Will Continue To Protect You! 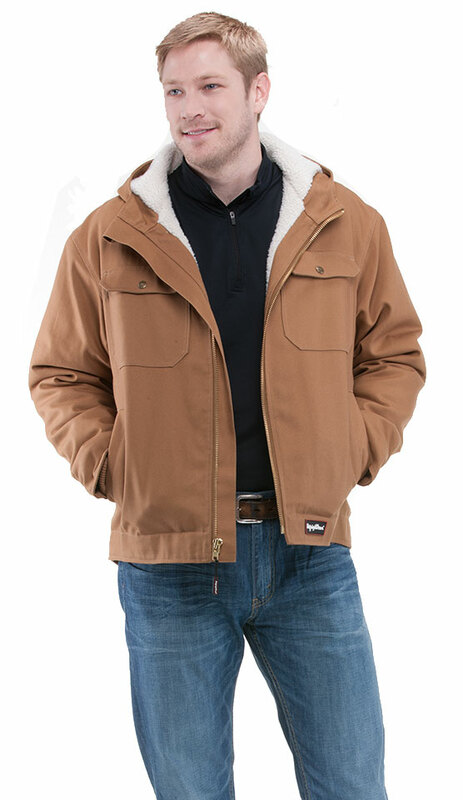 Dry cleaning, heat drying, and excessive laundering of your insulated protective clothing will break down the insulation and waterproof coating on your garment, meaning it cannot keep you as warm or protected. Protect your garment by following a few simple laundry guidelines, and you can extend the life of your garment and preserve its insulating and protective qualities. Launder Occasionally. RefrigiWear Garments only need to be washed once every 2–3 weeks. Wash alone using warm water <104ºF and mild detergent. “Fluff” your wet garment. After laundering your garment, machine dry your garment for a maximum of 10 minutes on the lowest heat setting to restore insulation volume. Air Dry. After fluffing, hang your garment to dry. Industrial washing machines are too rough on your garment’s fabric and insulation. Dry Clean your Garment. NEVER dry clean your RefrigiWear garment. Dry cleaning will considerably shorten the life of any RefrigiWear garment. Heat-Dry your Garment. Drying your garment any longer than 10 minutes can damage the insulation. RefrigiWear also offers in-house repair and cleaning services. Click here to order RefrigiWear Laundry Services.